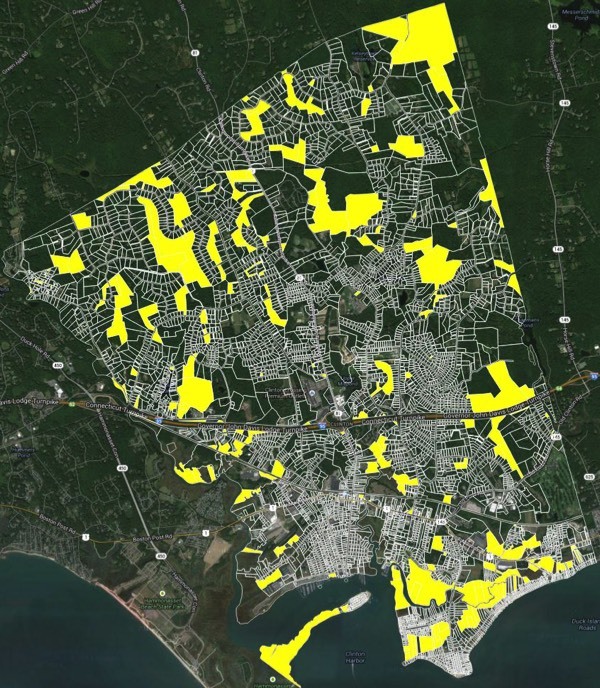 Clinton is blessed with a diversity of habitats and species that range from deep woods in scenic highlands to inland and tidal wetlands to beaches and shellfish and sea life havens. Lovers of nature have been beckoned by this shoreline gem for centuries. And the people of Clinton take conservation and preservation of these natural treasures seriously. Commissions tasked with stewardship include the Conservation Commission, Shellfish Commission, Inland Wetlands Commission and the Aquifer Protection Commission. The Clinton Land Conservation Trust and the Redwing Foundation are dedicated to acquiring, preserving and protecting areas of Clinton's natural legacy. Over 1,600 acres of open space are preserved for wildlife, hiking and outdoor sports that enrich our lives and preserve our heritage. 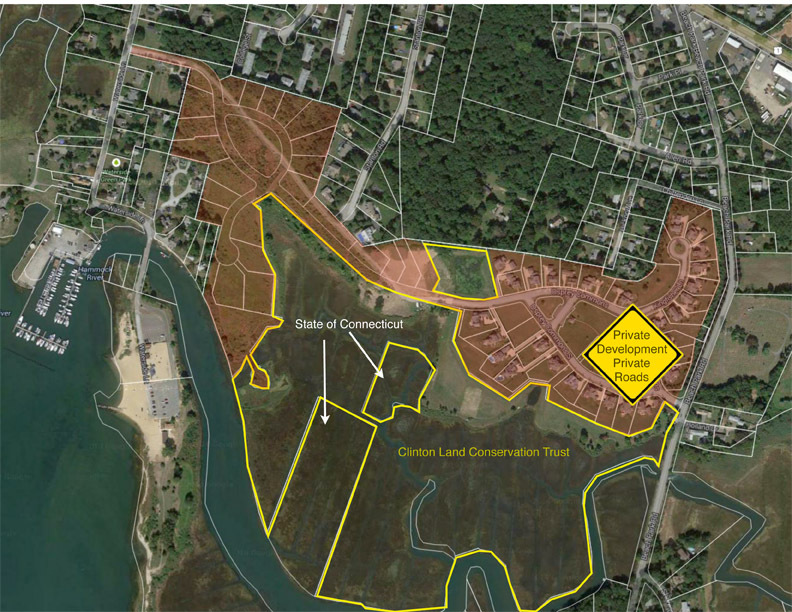 Half of this open space is under the watchful eye of Clinton's Land Conservation Trust. Roughly one third is held by the State much under the authority of the Connecticut Department of Energy and Environmental Protection. 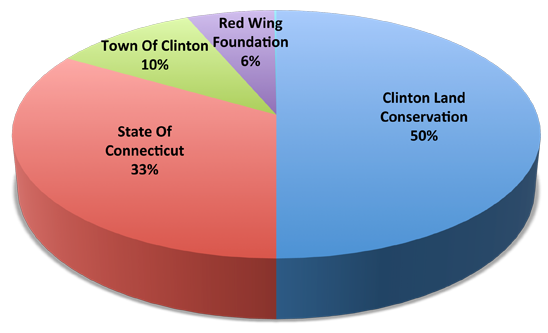 The balance is held by the Town of Clinton and the Red Wing Foundation.